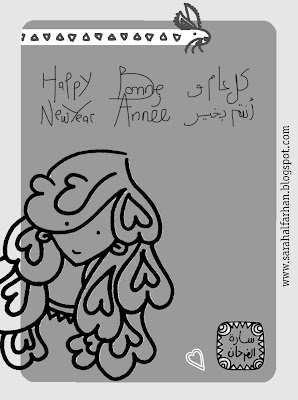 Sarah Alfarhan: Happy New Year! 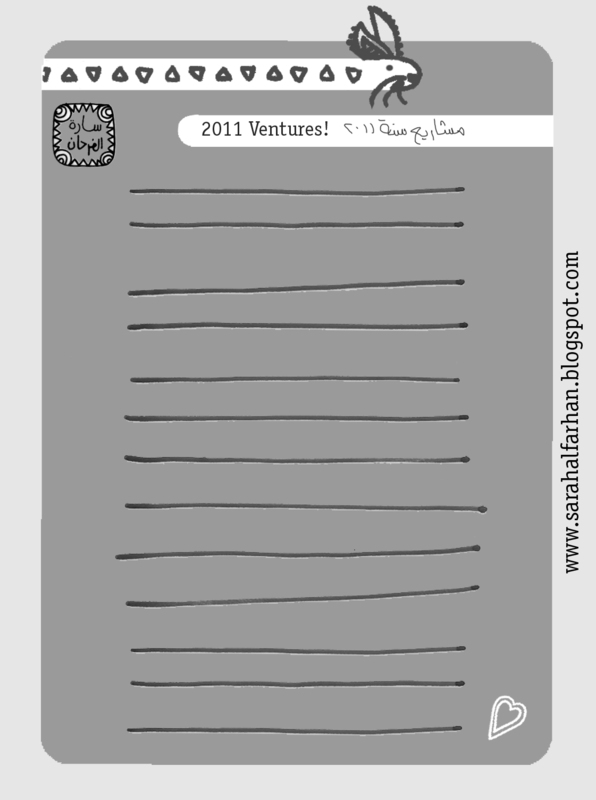 Here's a printable little (Happy New Year) card with extra space to write your own note! 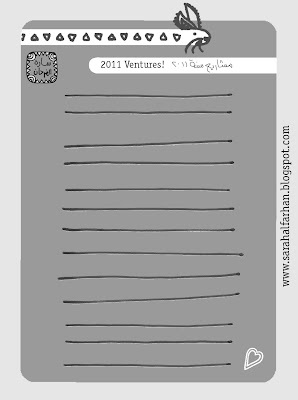 + a sheet to write down all of your plans for the new year. You can print out these for your own personal use + share with others but please don't use images for commercial purposes. Wish you all the best for the new year! Yes it is a bunny, I found out that 2011 is the year of the Rabbit according to the Chinese calendar (so I thought it would be fun to have a rabbit somewhere in there). 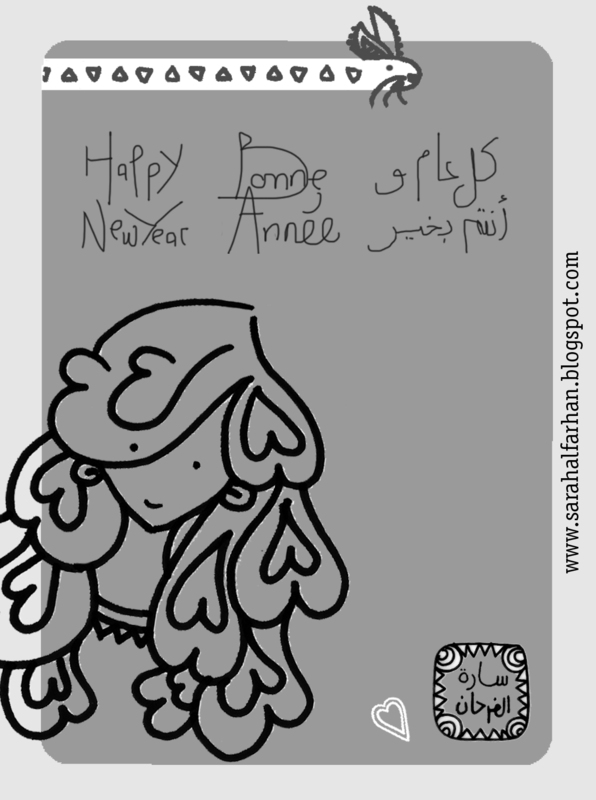 Happy New year + Wish you all the best.